All Orthodox Christian parishioners are called upon to be stewards of the Faith and of the Church. 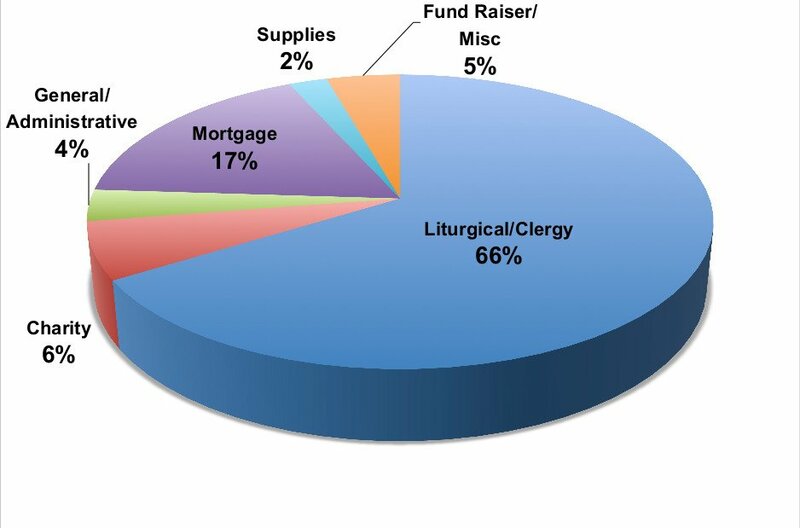 Unlike membership dues, stewardship comprises offering time, talent and treasure to benefit the Church, parishioners and the local community. Stewardship by definition means the careful and responsible management of something entrusted to one’s care. God has entrusted the care of our beautiful Church to us. By completing a Stewardship Commitment Card you are pledging to support St. George with time, talent and treasure and most importantly you are becoming part of the St. George family. Please download the 2019 Stewardship Commitment Card and return it to the Church Office. If you have additional questions about stewardship please review the Stewardship Frequently Asked Questions or contact Father Jeffrey. The Greek Orthodox Archdiocese of America has created a brochure, which puts Orthodox Stewardship in perspective. Please download the Stewardship Ministry Brochure to learn more. …learning how to be a responsible and concerned caretaker of Christ’s Church, it is learning how to enjoy Church life and be happy in Church work, for in Her dwells the fullness of the Spirit of God. …what a person does after saying, “I believe…” as proof of that belief.